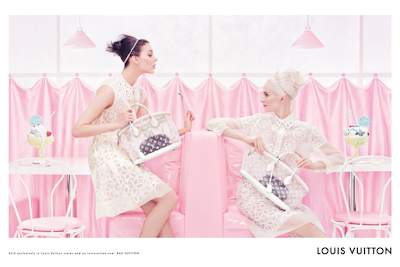 In my opinion, it's not enough to make a beautiful product - you have to advertise it beautifully as well. One brand that leads the pack in setting the standard for beautiful advertising is Louis Vuitton. 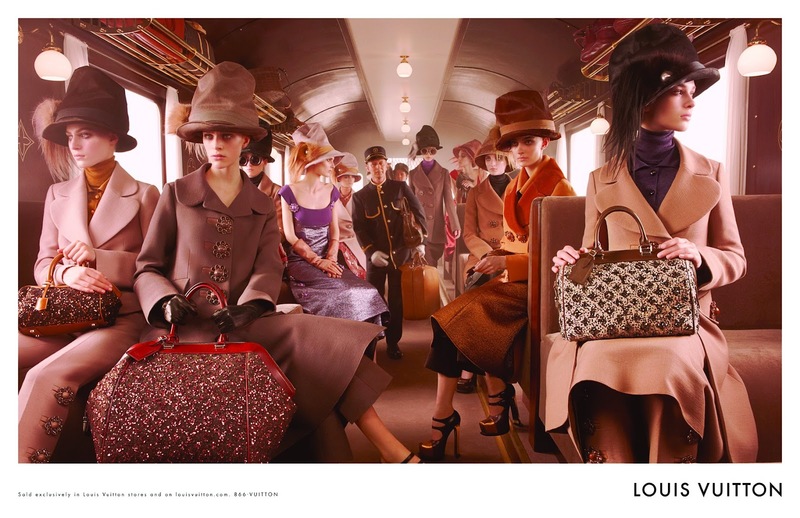 Not only have they partnered with the famed photog, Annie Leibovitz, and several celebrities, but season after season, they produce stunning iconic advertisements. Everytime I see one, I feel like I'm instantly transported to that time and place. 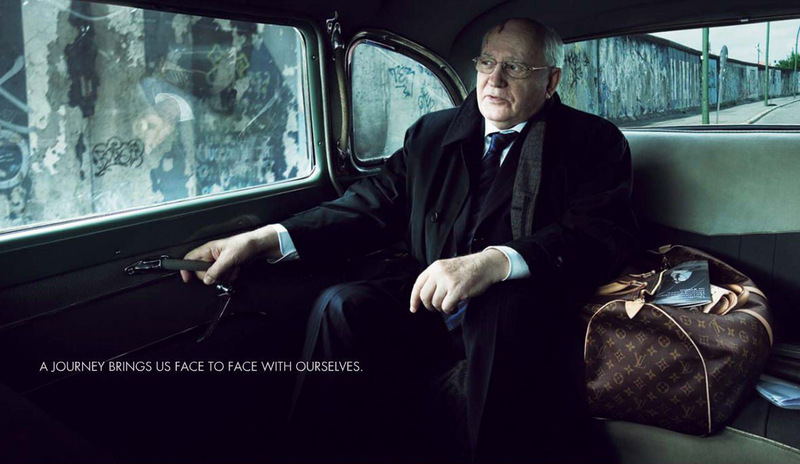 Totally agree with you about LV's ads. And can Annie Leibovitz do any wrong? I don't think I've ever disliked a single photo that woman has taken. Just genius. ps - the Michael Phelps ad is a tad creepy...don't ya think?! LOL! You are so welcome for the recommendation! I hope you like it. Your so right! people will notice it more if it has a good design! all of those photos are fabulous! Oh my goodness, I've never seen that ad with Michael Phelps, it looks perfect! Thanks for sharing this inspiration!